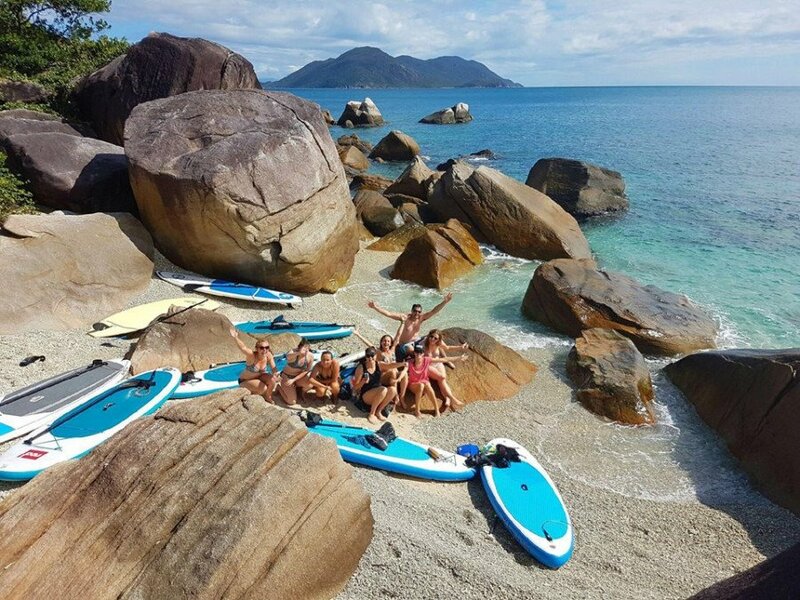 What'SUP < Tourist Attractions < Cairns Local - Cairns Local Business Directory for Cairns, Bungalow, Palm Cove, Smithfield, Yorkeys Knob, Manunda, Portsmith, Stratford, Clifton Beach, Kewarra Beach and surrounds. 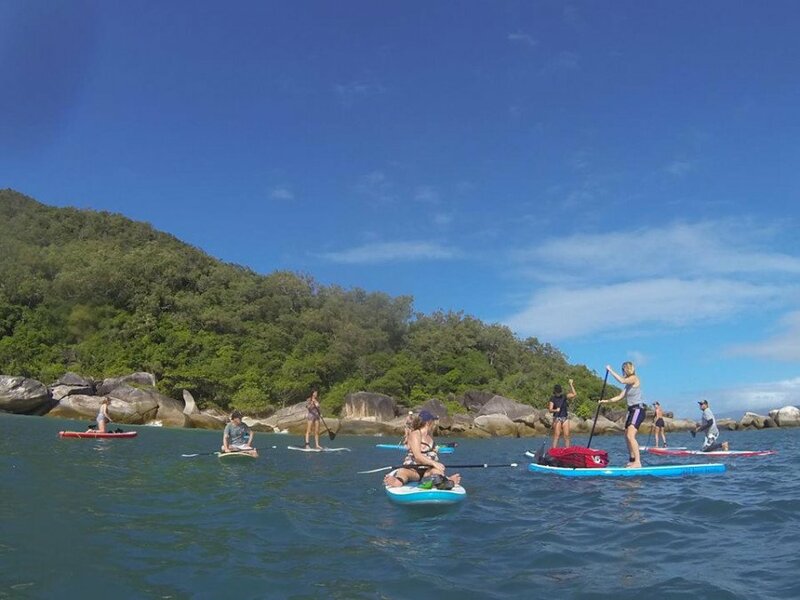 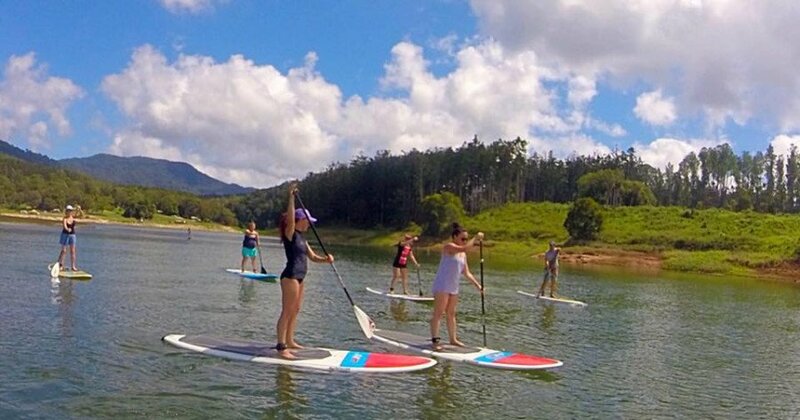 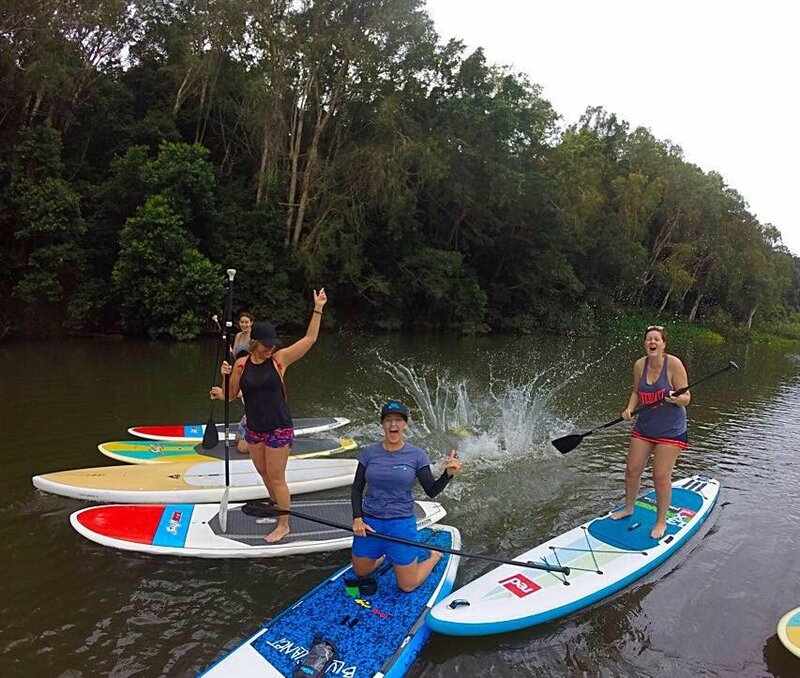 Stand Up Paddle allows for a whole new world of exploration, fitness, adventure and family fun, so drop into What’SUP Cairns today. 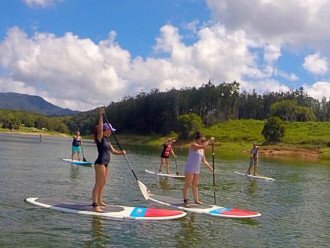 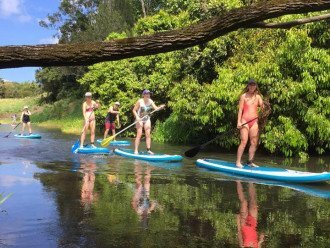 You need to get into Stand Up Paddle if you want to cruise Far North Queensland’s beautiful beaches, paddle the freshwater inland waterways and lakes of the Tablelands, or catch a wave. 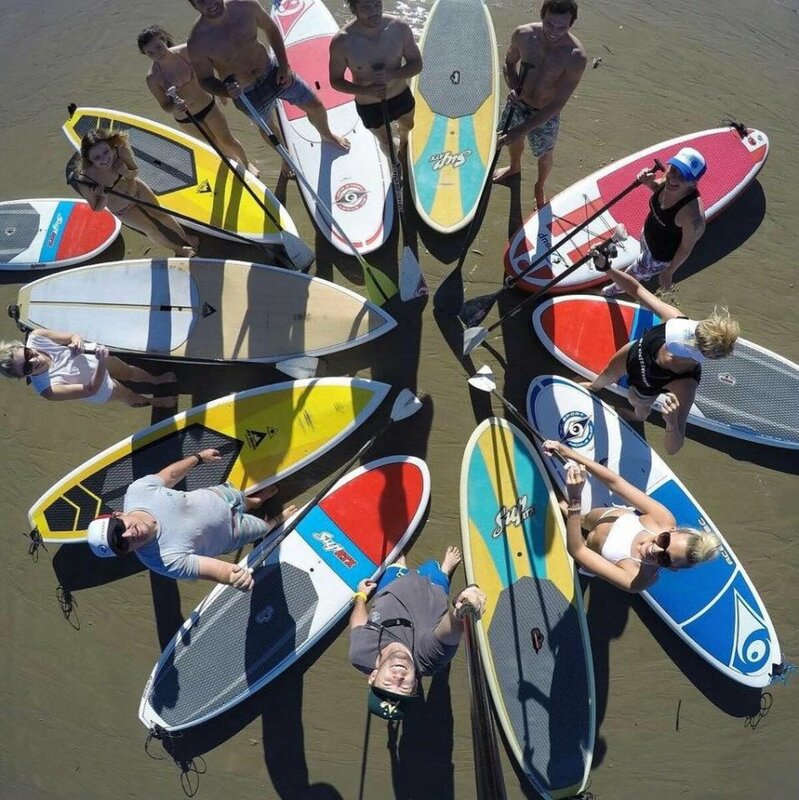 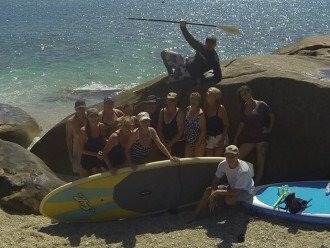 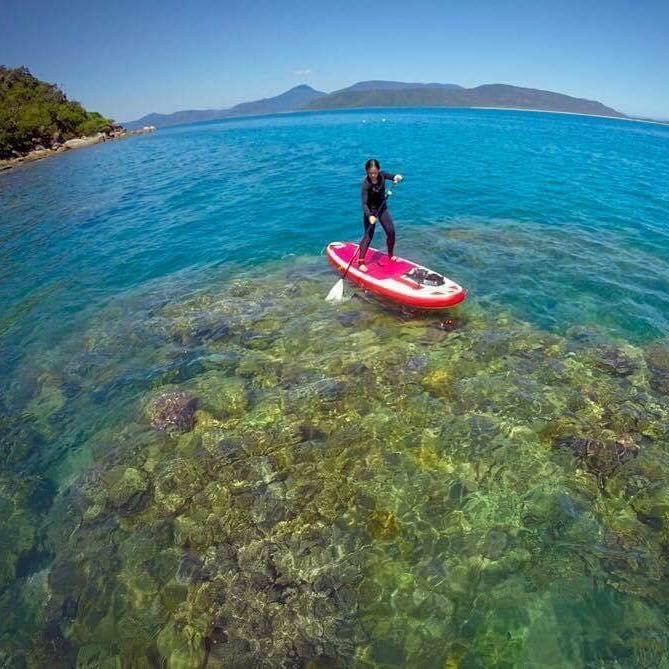 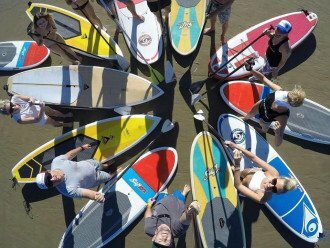 Anyone and everyone can do Stand Up Paddle, so contact What’SUP Cairns and give it a go! 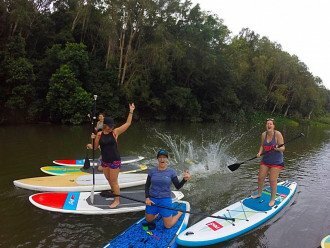 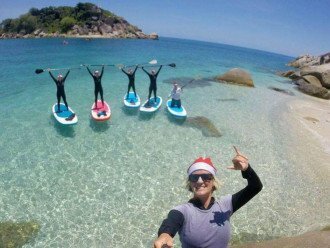 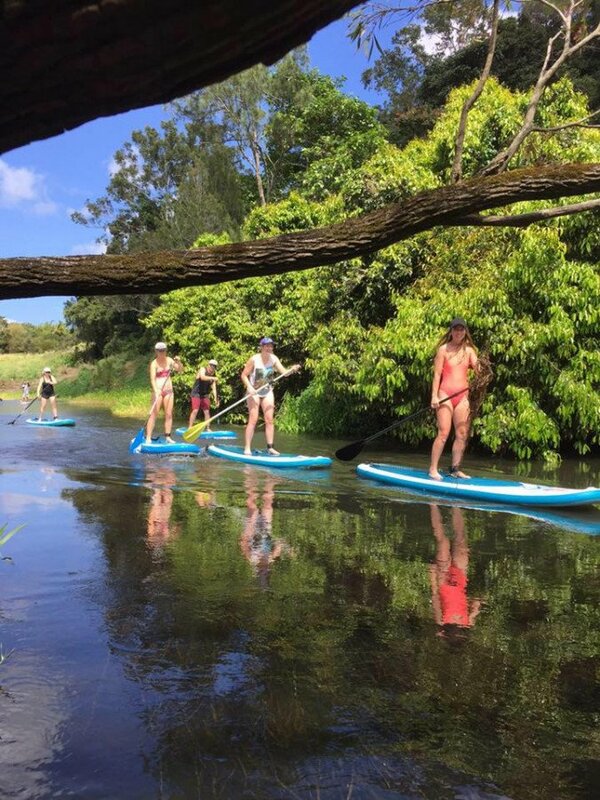 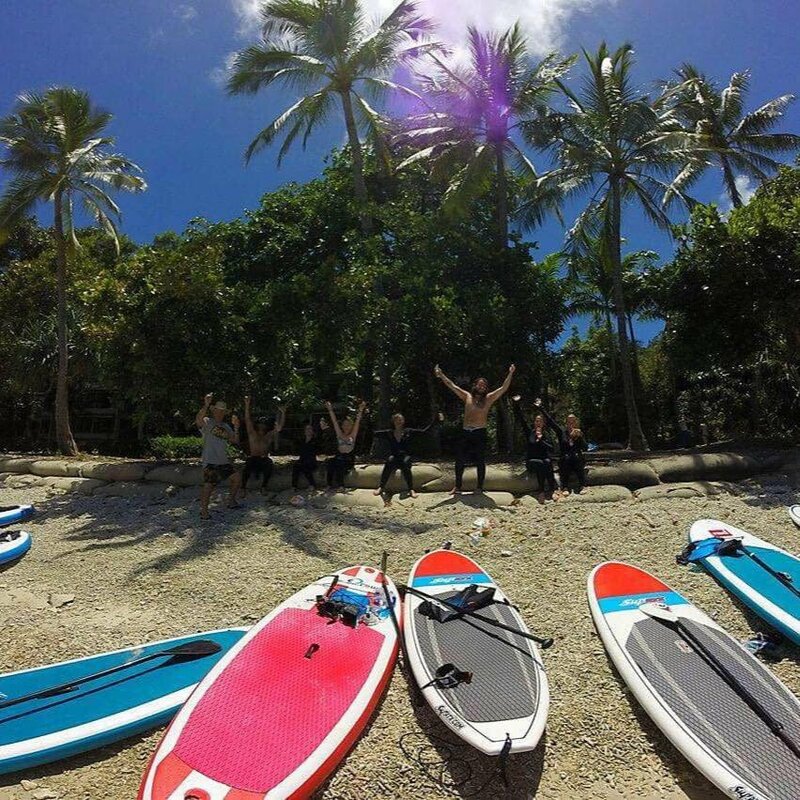 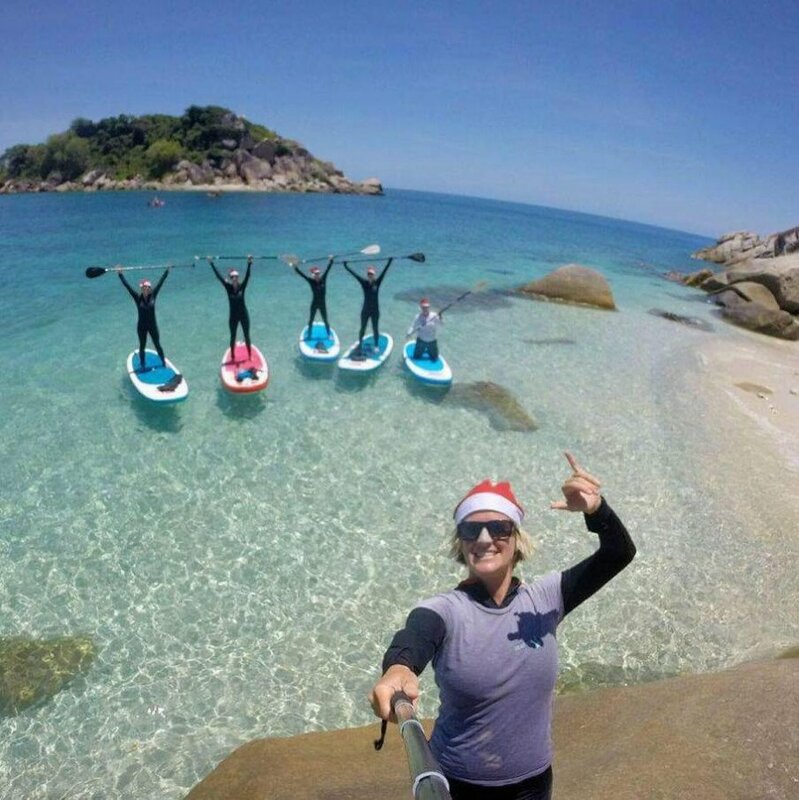 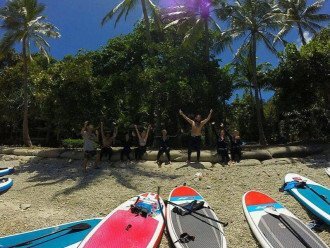 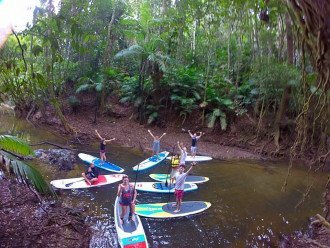 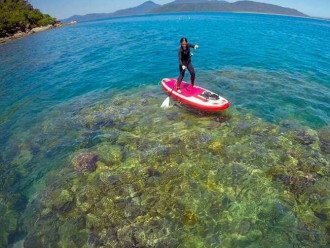 We are the number one adventure paddle board company in Cairns and Tablelands. 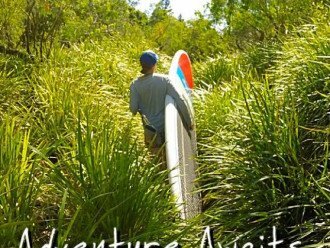 We have everything you need to see the best of FNQ! 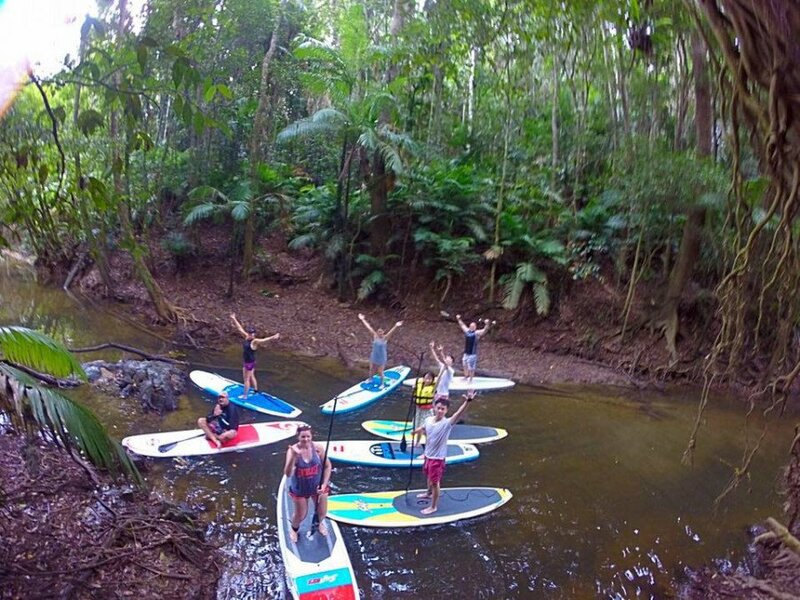 Jump on one of our adventures today. Our package tours include transport from your accommodation, all equipment and instruction plus refreshments. 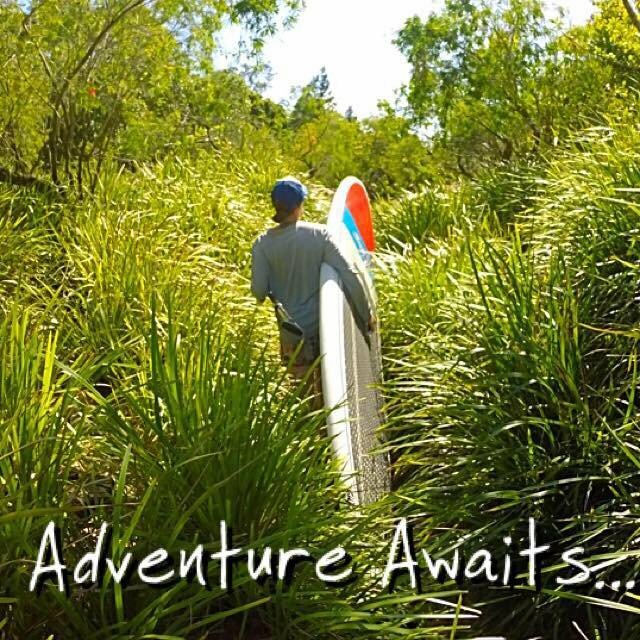 Contact us today to book your adventure tour.